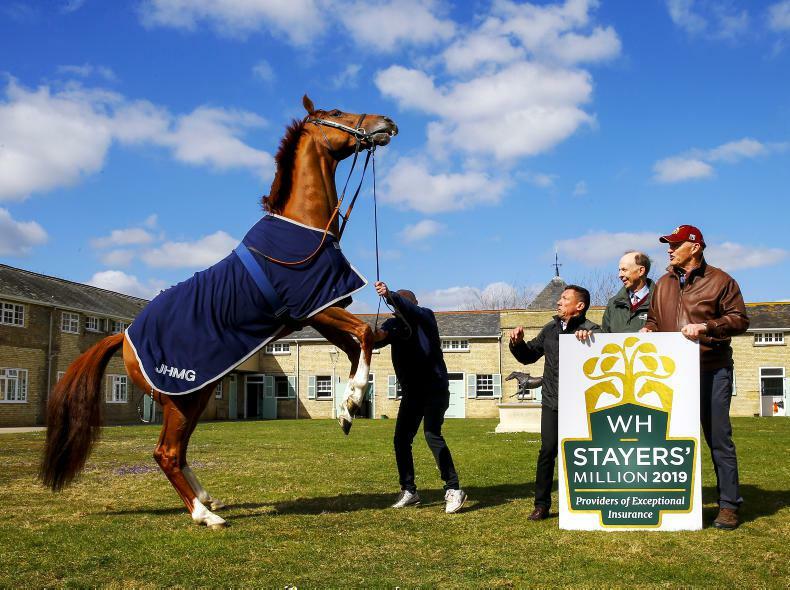 STRADIVARIUS will try to retain his Weatherbys Hamilton Stayers’ Million [WHSM] crown this year. His trainer, John Gosden, and regular pilot, Frankie Dettori were on hand for the launch of the £1 million initiative on Monday. For 2019, the WHSM has been further enhanced with the introduction of four qualifying races in Dubai, Germany, France and Ireland to supplement the four British qualifiers which remain as last year. If one of these horses can then go on to win the Gold Cup at Royal Ascot (June 20th), the Qatar Goodwood Cup at the Qatar Goodwood Festival (July 30th) and the Weatherbys Hamilton Lonsdale Cup at York’s Welcome to Yorkshire Ebor Festival (August 23rd), its connections will win the £1 million prize. 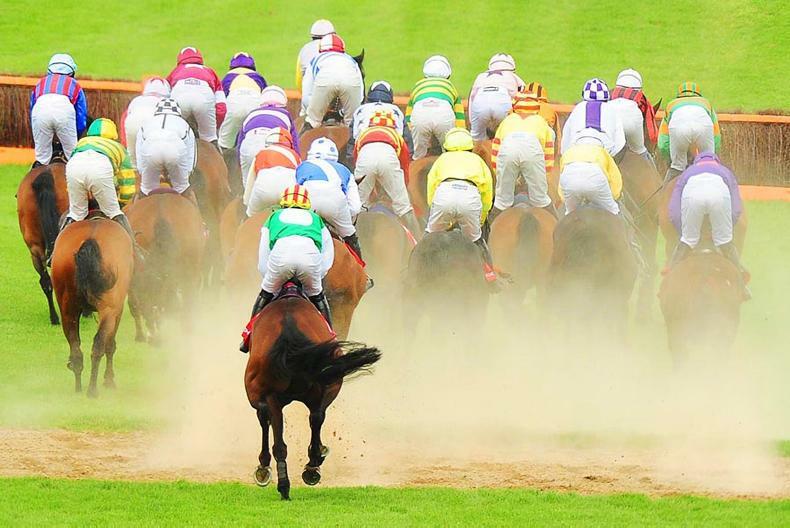 As in 2018, the £1 million will be split between the connections of the successful horse, with 70% awarded to the owner and 30% divided equally between the trainer, stable staff, breeder and jockey. 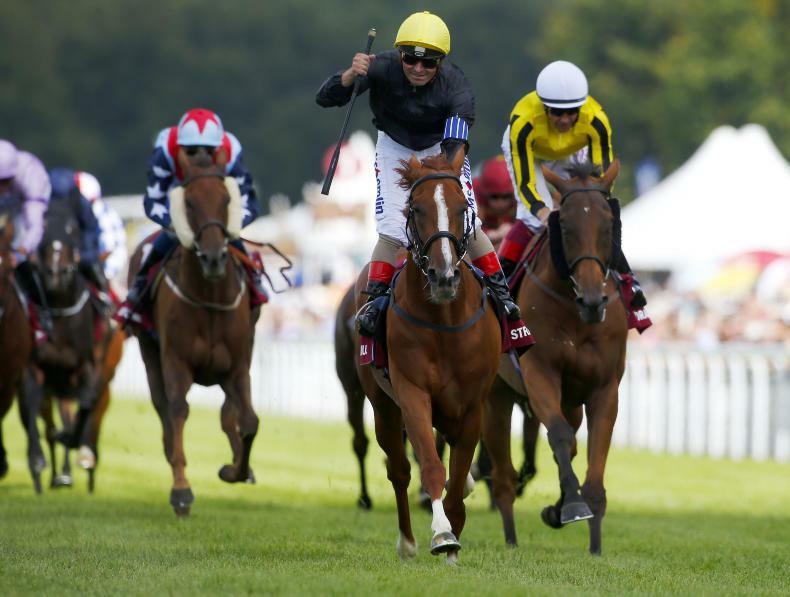 Speaking at the launch, John Gosden confirmed that the Matchbook Yorkshire Cup would again be the likely starting point from which Stradivarius would seek to defend his crown. 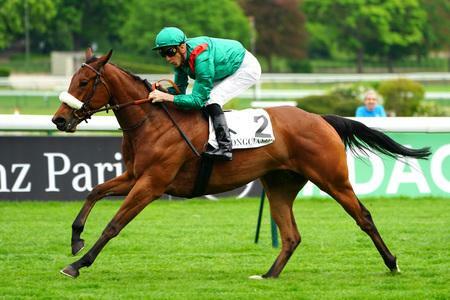 Also at the event, Lord Grimthorpe, racing manager to Prince Khalid Abdulla, revealed that Weekender, a stablemate of last year’s victor, could be looking at the WHSM. 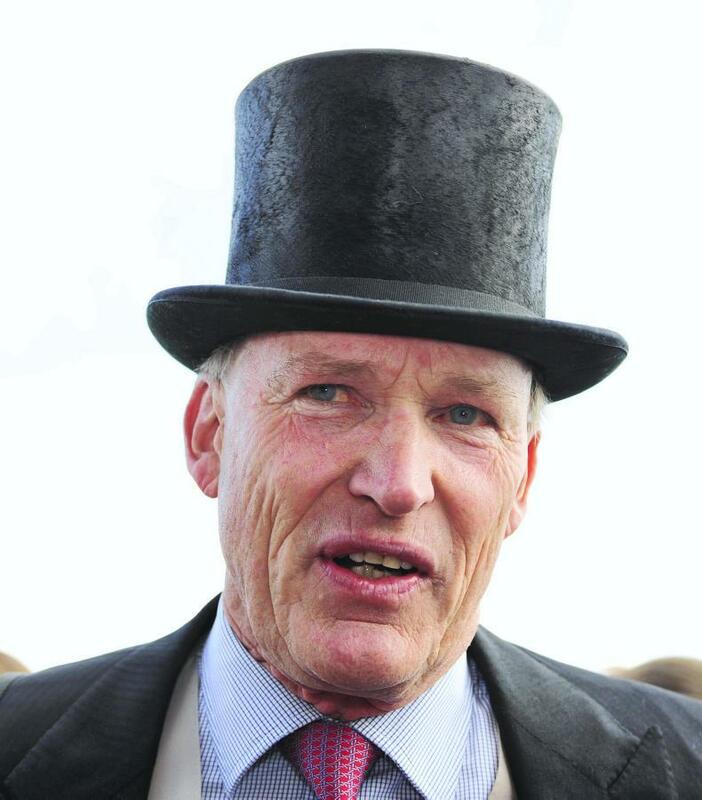 John Gosden said: "The great thing about the Stayers' Million this year is that there are so many more entry races. 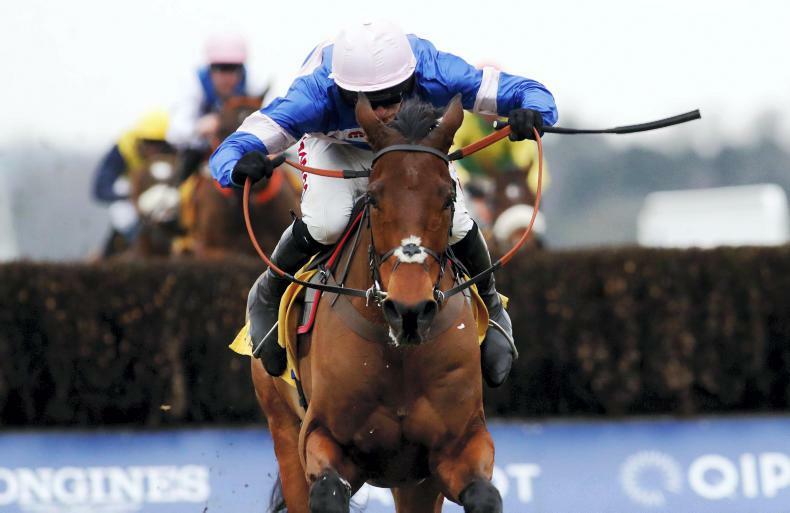 It starts in Dubai on Saturday and there are now races in Germany, France and Ireland. These new races mean that the dream will stay alive at least until after the Gold Cup and hopefully Stradivarius can do it again. Stradivarius is in great form with himself and the plan is to start off as he did last year in the Yorkshire Cup." Charles Hamilton (CEO Weatherbys Hamilton) said: "I really thought the Stayers' Million could be done at this time last year even though there were doubters. 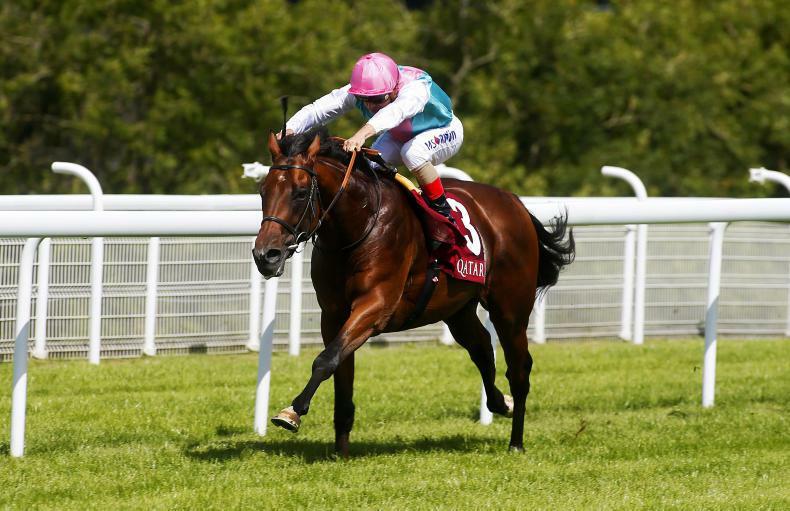 The Gold Cup is the key race and once that is in the bag the Goodwood Cup and Lonsdale Stakes are a good fit in the calendar. "We dipped our toe in the water last year as regards qualifying races but we thought we would extend it to Europe and Dubai this year." Frankie Dettori partnered Stradivarius to three of his four key victories last year. He said: "Stradivarius is remarkable in that he's a stayer with a turn of foot. What he did was remarkable but when it came to the last race in the Lonsdale Cup he was pretty much a tired horse. We're going to try again but it will be more difficult this year with more competition and more miles on the clock."